It’s that time again…The snow is starting to melt, the temperature is slowly getting warmer, and many of you are planning your spring migration back north. As winter finally fades, we wanted to be the first to welcome you to spring! We are ready and at your service for your next trip and strongly encourage you to contact us now for your best flight options and pricing. Private aviation is very popular at this time of year. Most south to north flights are booked during the same weeks every year and we want to make sure you get the aircraft you need, when you need it. For those new to private aviation, FlyPrivate has many benefits to you, your family and/or fellow travelers. Significantly reduce your door to door travel time. private jet charter, especially ideal for anyone who travel has become more difficult for due to mobility, pets, baggage, or other matters. See how our unique business model sets us apart from the rest. Here are 15 Reasons to FlyPrivate. Please call or email our Client Services team right away so we can provide you with the best flight options and quotes to suit your trip. Early booking allows us to provide creative options which may not be available later in the season. We look forward to working with you! We’d love to hear from you! Please follow us on Facebook, LinkedIn, Instagram, Twitter, and Google+ for the latest news and updates from FlyPrivate. temperature is getting cooler, and many of you are planning your fall migration to your winter homes and holiday vacation trips. encourage you to contact us now for your best flight options and pricing. Private aviation is very popular at this time of year and we want to make sure you get the aircraft you need, when you need it. If you have already booked your fall flights with us, thank you! We greatly appreciate your business. If you have tentative dates, please contact us and we can begin to provide you with options with the best pricing. charter, especially ideal for anyone who travel has become more difficult for due to mobility, pets, baggage or other matters. 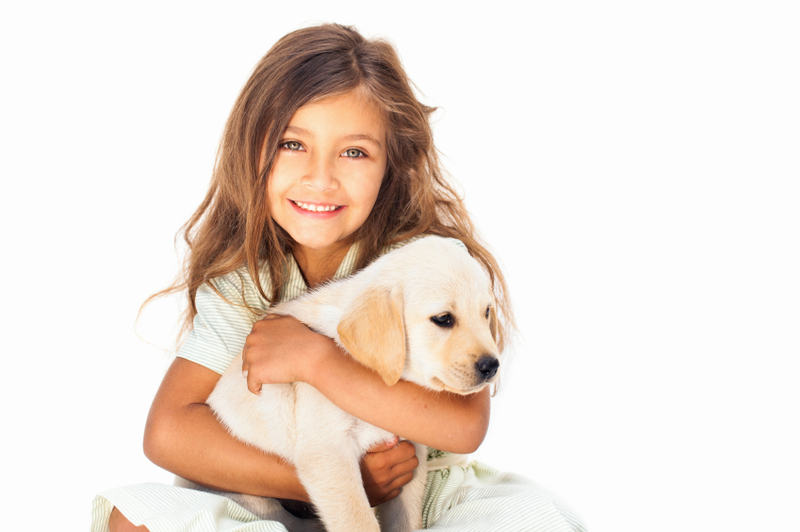 Did you know that both children and pets are frequent fliers of ours here at FlyPrivate? Not only do we welcome the entire family on our private flights, we are also competently equipped to accommodate their often unique requirements. Whether you and your family are flying from one home to another, traveling to a vacation destination, or in need of transportation to and from an event, we’ve got you covered! 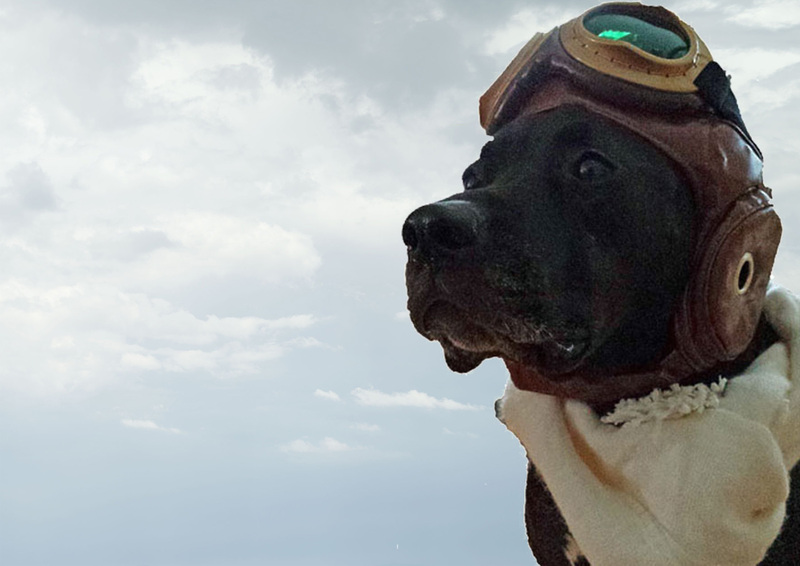 Our Client Services team has over a decade of experience arranging these types of flights and with fellow parents and animal lovers in your corner, we understand the importance of keeping the whole family happy. If you travel with your children, pets, or both, here are a few pointers to make your trip as relaxing and pleasant as possible. especially when flying with children. All of our operators adhere to strict safety guidelines and we only charter aircraft that has met very strict and specific safety standards. 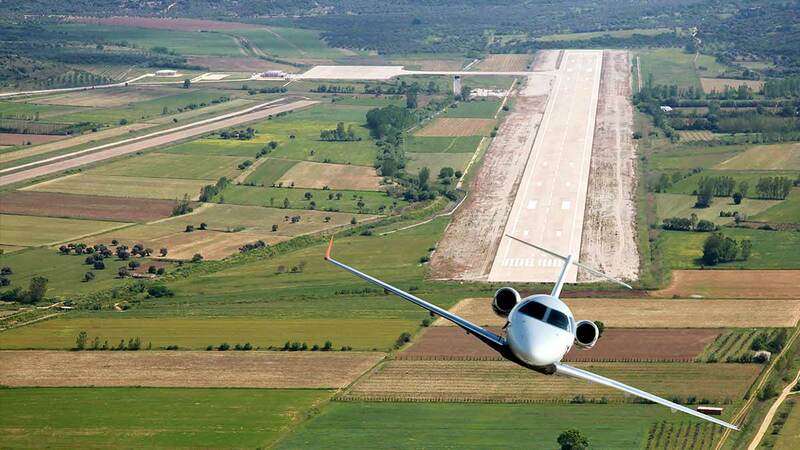 All flights arranged by FlyPrivate are operated by Part 135 Certified Air Carriers. possible for you and your children. If you have a request, we will do our very best to accommodate it. 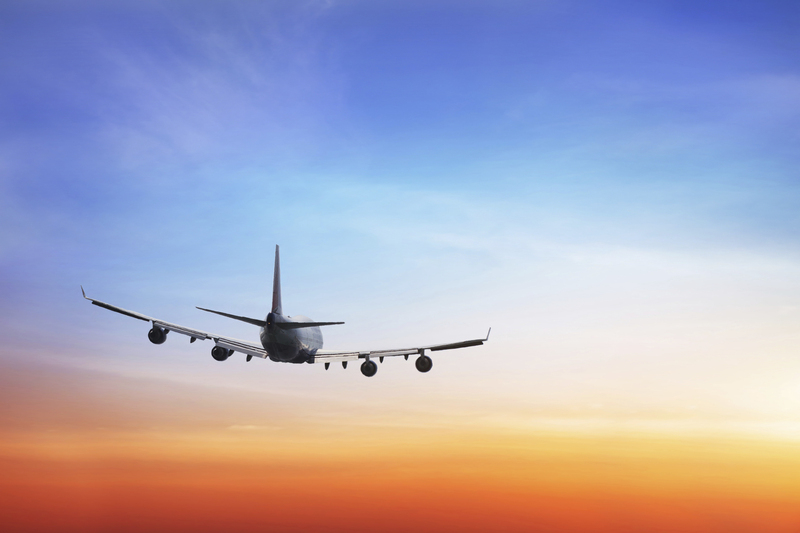 arrange your flight times around a schedule that works best for you and your family. necessities and extras. Flying private also offers you the added benefit of having car service drop off and pick up right outside of the aircraft. The less time you spend worrying about the details, the more pleasurable and restful your experience will be. We recognize that pets are an important part of your family. 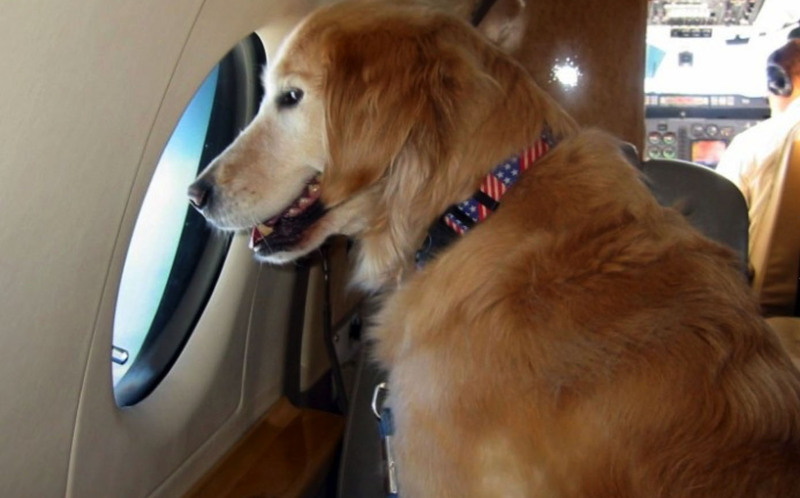 If you choose to fly private, your pets will get the same care and service as his human counterparts. For starters, this means that your pet will be welcome to fly with you and the rest of his family in the cabin. especially important to clients traveling frequently with their pets. airport. At FlyPrivate, we will make all of the travel arrangements and make sure your pet has the right documentation ahead of time to board and land at your destinations without any hassle. Our experts are always at your service. Please contact us if you have any questions or if we can help you book your next trip. Summer is the perfect time to travel to your favorite summer spots and enjoy the outdoors. Whether your perfect vacation destination has your feet in the sand, or down a cobblestone European street, we want to help you get there…fast! At FlyPrivate you have instant access to all of your favorite private aircraft for the most competitive pricing. Why pay more to fly with a jet card membership program for the same exact trip and aircraft? Save up to 30% with our round trip pricing. destination. We offer the best aircraft values through our trusted partnerships and invite you to experience the FlyPrivate difference. Have a trip coming up? Give us the details and contact us today for your best options and pricing. Q. Where are you traveling this summer? tropical island vacation, we have the jet to get you there and a hassle-free quoting and booking process. aircraft values through our trusted partnerships and invite you to experience the FlyPrivate difference. Below are our customers’ top summer travel destinations. 1. Always tell us in advance if you plan to travel with your pet. 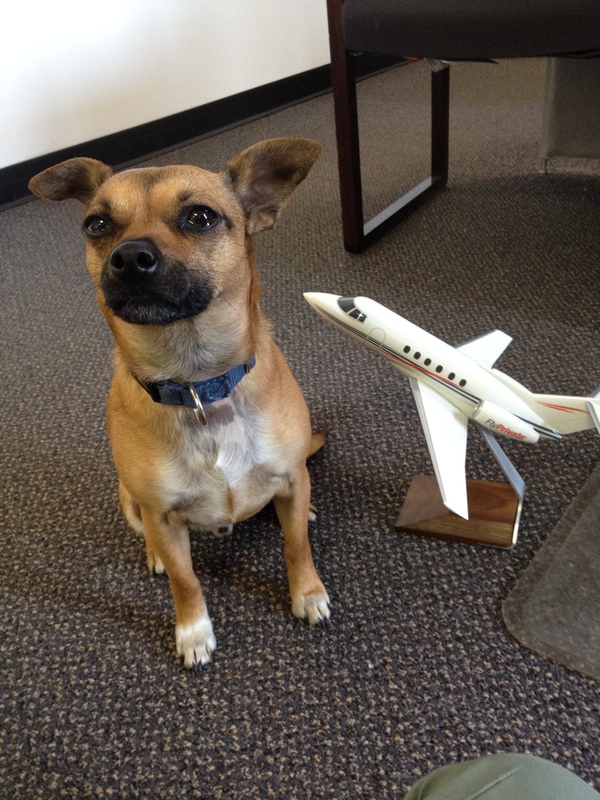 We want to ensure that your aircraft is pet friendly and the crew is not allergic to pets. 2. 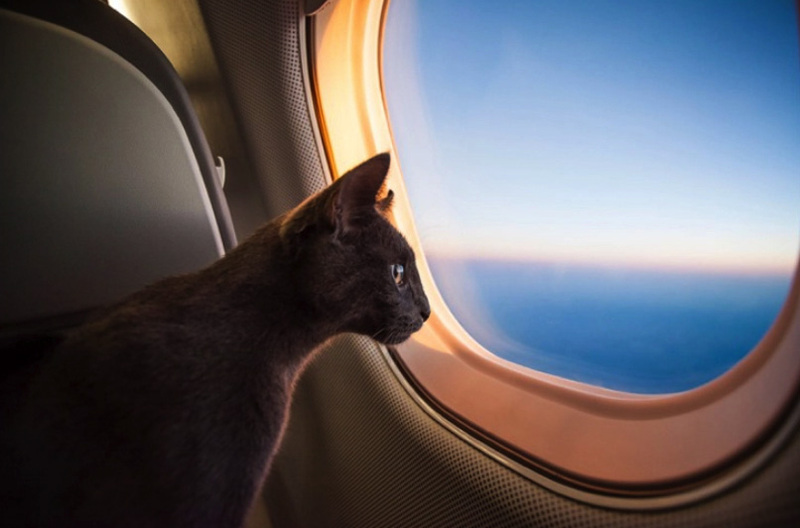 Keep in mind that the rules and regulations will change if you’re flying internationally and each country does have varying laws about the importation of pets. 3. Bring a small, carry-on kennel or crate so your pet is safe during take-off and landing. Most jets allow dogs to fly outside of the crate by their owners’ side during the rest of the flight, as long as they are well behaved. turbulence on the flight. This will allow the dog to be strapped to a designated seating area with his owner. 5. Bring a cozy blanket your dog can use as a bed during the flight. The blanket will also help protect the seats on the jet from damage. 6. If you’re flying during your pet’s mealtime, be sure to pack food for your dog or we will be happy to arrange to have dog treats on the flight. 7. You may also wish to bring a quiet toy or bone to keep your dog occupied and quiet during the flight. 8. Make sure your pet gets a bathroom break before boarding the aircraft. If you’re planning a longer trip and need a stop-over during your flight to give your dog a break, let us know in advance and we will arrange this for you. Flying with Pets in the U.S.
1. Dogs & cats must be at least 8 weeks old. 2. Animals must already have been weaned. 3. You must carry proof of a rabies vaccination. 4. Each State has specific Centers for Disease Control (CDC). Our experts are always at your service. 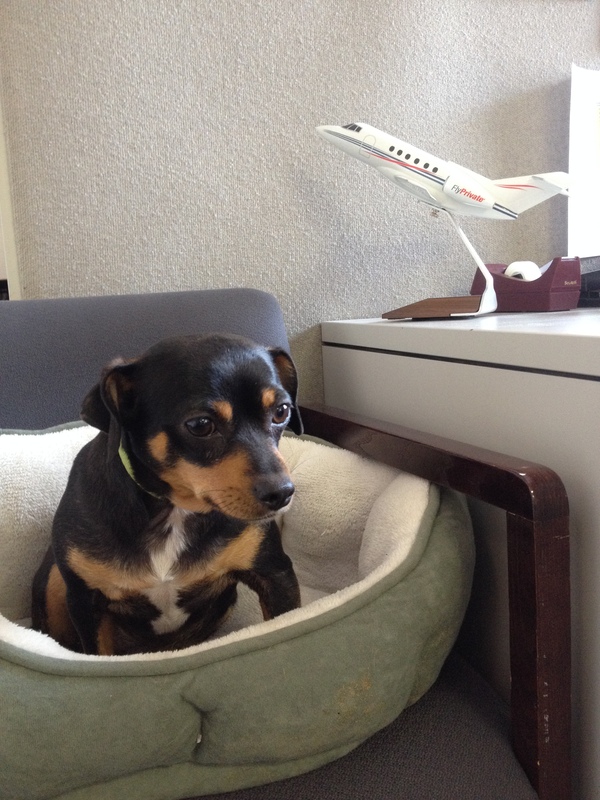 Please contact us if you have any questions about pet-friendly flights or if we can help you book your next trip. Add 2 Days to Your Summer Vacation! Congratulations! You have worked hard this year and your plans have become a successful reality. Take back some time for you and your family to relax and get rejuvenated. Most vacation destinations will require a full day of travel to arrive and depart from your home. By traveling privately you will be able to travel directly from your home to your destination, allowing you to reduce costly travel time, begin your well earned vacation sooner, and stay longer. You’ve earned it! Learn more about your available aircraft options and check out our blog for more helpful resources on private aviation. fly@flyprivate.com. We will be happy to provide you with details on how you can get the most out of your vacation travel, and provide you with a free flight quote. We look forward to helping you plan your summer getaway! For Your Information, Why Choose FlyPrivate? available on a commercial flight, even in first class. In this blog, we will outline the most important things to consider when flying on a private aircraft. We hope this will serve as a helpful resource for first-time private flyers and a good reminder to those of you who are private aviation veterans. options that will suit those needs and wants. therefore money. While private jets do not generally travel at faster speeds than commercial airliners, a private flight is undoubtedly faster. This is due to may factors including: more direct routes, less time waiting on the tarmac, easier check-in procedures, no baggage x-rays, security procedures or baggage pickup, car drop off and pickup on the tarmac, and access to private airport terminals that help avoid crowds that can cause additional delays. strategic alliance with Aviation Research Group/U.S. (ARG/US) and other independent auditors. unsure of the options available to you. Do you need a certain type of aircraft due to passenger count, range or baggage? Would Wi-Fi be helpful? Will you be traveling with your pet(s)? Do you need car service or specific catering due to dietary needs? Communicate your destination address so the closest airport can be determined. Services team is happy to assist you 24 hours a day, 7 days a week. With over 14 years of industry experience, we are here to exceed our clients’ expectations trip after trip. Happy #NationalDogDay from our Mascots!